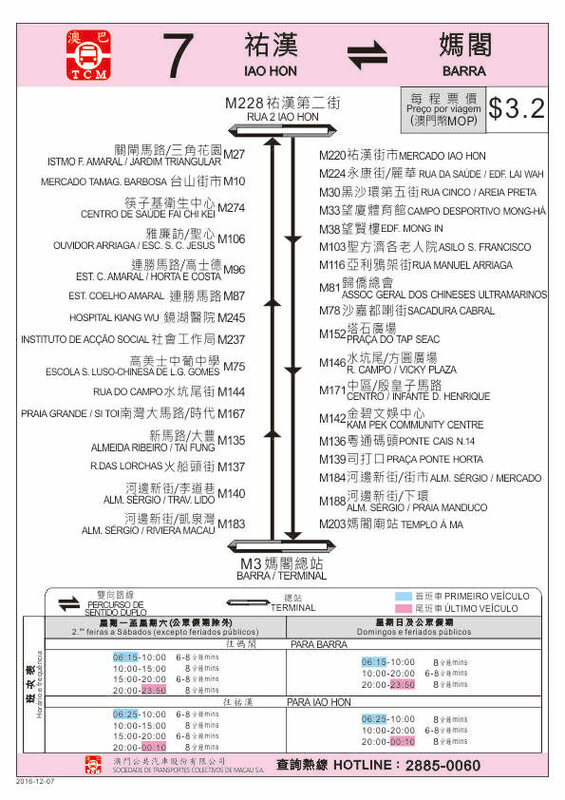 Please check www.dsat.gov.mo for latest price and route info (this was taken from there and correct as of Jan 2017). Copyright © 2019 Secret Macau. All rights reserved.